Huawei has been operating in the Indian market with its sub-brand Honor for the most part, but the company very recently unveiled the Huawei P20 Pro. Today, Huawei announced affordable protection plans for Huawei and Honor smartphones available on Amazon India. The company has partnered with OneAssist for assistance and protection programs to provide these plans to consumers in India. At present, the protection plan is available for the Huawei P20 Pro, Huawei P20 lite, and all Honor smartphones including Honor 7X, Honor View 10, Honor 8 Pro, among others. The plans start from Rs 1249 and are valid for one year from the date of the activation of the plan. These Huawei Protection Plans will cover any kind of accidental and liquid damage to the device, including unintentional drops. In partnership with OneAssist, customers would be offered benefits under these protection plans including free pick up and drop, 24×7 on-call assistance, cashless claim service among others. The free pickup-drop service is available for customers on a PAN India basis. The plan auto-activates within 15 days of purchase. Huawei currently has 21 exclusive service centres and 250+ authorised service centres in India. All these service stories will be committed to providing superior after-sales service to the consumers and offer a great experience to them. Huawei is unstoppable at the moment in India. 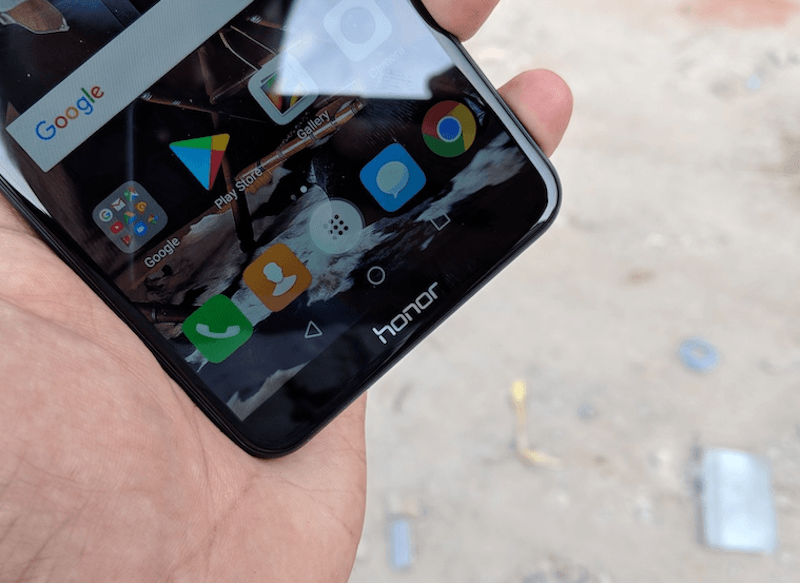 At the recently concluded Honor 7A and Honor 7C launch event in Delhi, Sanjeev confirmed that the Honor 9 Lite was the company’s first smartphone to cross one million sales in India. That’s not a small milestone, and it even entered the top five smartphone brands in the country; It is now rated as the fastest growing company in the Indian smartphone market. Let’s see what Mr. Moto E says about this (Airtel User). P20 pro needs price reduction to 45k…..